This review is proudly sponsored and brought to you by Sample Store. Any external images, if used, solely belong to their respective owners and not to me. I only re-link and use them as part of this review. Anyway, as I was saying, we should be focusing on developing an anti-aging treatment routine into our daily skincare regime. Once you start at the sweet young age of 20, you need not have to play catch-up as soon as you go into your 30s. Imagine not investing in anti-aging products in your 20s, only to have your skin feel loose like a worn sweater when you are in your 30s. By then, no matter how much anti-aging products you buy or how expensive the product is or how fast you are supposed to "see results", it would have been a little too late. And as the saying goes "An ounce of prevention is worth a pound of cure", start early and it falls into a simple but foolproof routine that you can even do with your eyes closed. And for that, I shall present to you, BeautyKeeper brought to you exclusively by Sample Store. But before I proceed to introduce the awesome goodies I've received, let's discuss a little more about Beauty Keeper(美麗掌櫃) from Taiwan. 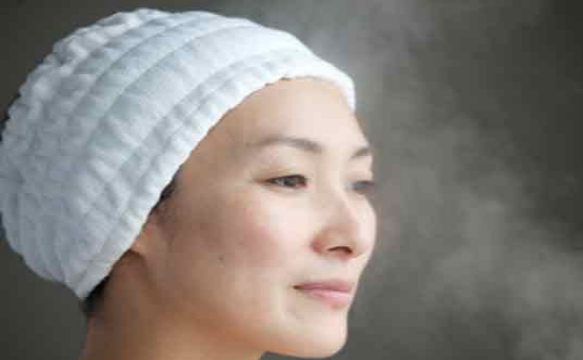 Here is what Beauty Keeper(美麗掌櫃) is about in their own words, taken from Beauty Keeper(美麗掌櫃) website. Beauty- Keeper carrying high quality and most popular beauty products from Taiwan, including skin care, hair care and makeup. Beauty-Keeper, having a great confident in Taiwan beauty products, sharing the TOP Taiwan beauty and high-rated beauty products to everyone, which Beauty-Keeper platform is where the ladies can pick their favorite Taiwan beauty products, getting the latest trend and beauty knowledges. 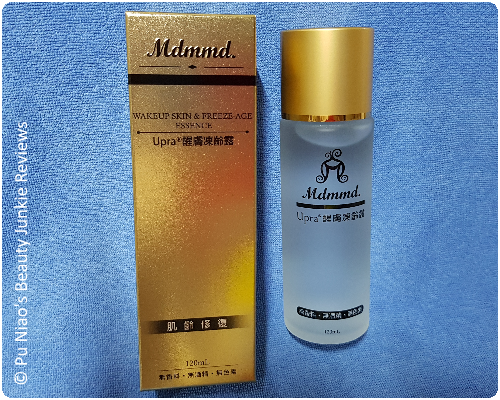 Beauty-Keeper wish to fulfill every ladies with all kind of beautiful and happiness, as every skincare and makeup touches, the love and satisfaction for our products is what as promises in every lady’s daily life. The core value of Beauty-Keeper is guaranteed in both quality and price. Cutting down unnecessarily expenses, building reputation by the word of mouth instead of paying excess advertising cost, it reflected on our reasonable price. 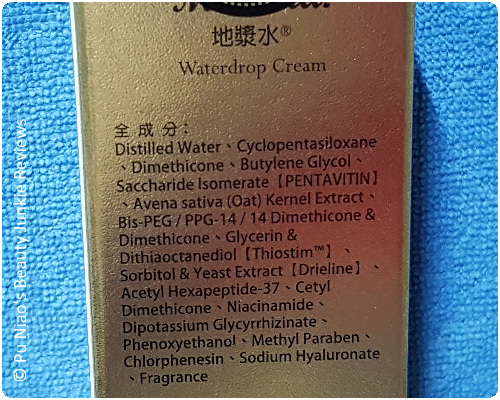 Every single product on Beauty-Keeper are required to be tested by our team, inspection report and sources of raw materials are strongly required to be provided by suppliers. Beauty-Keeper makes sure all customers shop in a trustworthy environment. Instead of categorize the products by brands; functions serve better in letting the customers finding the right and suitable product. By applying the right products to suitable skin types can make you shine and stand out in the crowd. Beauty-Keeper cares the frequent travelers, by providing airport and hotel drop off service, orders can be made before or during the trip in Taiwan, without worry about purchasing of beauty products, ordered, and collect in the hotel or airport on the leaving day. Recently, Beauty-Keeper has building partnership with several companies: SingPost, Sample Store and CDRI Taiwan, to speed up the growth as well as providing a better shopping environment to our customers. Beauty-Keeper, the source of your beauty life. VERDICT: The essence is a clear liquid but is of a slightly thick texture. I personally couldn't "detect" any particular scent to it, folks who don't like their products to have any discernible scent to it are probably going to love this product. I personally find that the product feels watery when applied to the skin and it actually absorbed pretty well. My skin felt a little sticky for a little short while and the sticky sensation slowly dissipates in no time at all while making my skin feel that "boing boing" sensation without the tight and taut sensation. 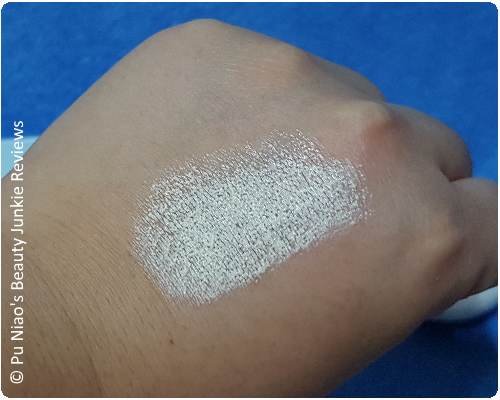 The waterdrop cream is milky white in color while the consistency isn't so thick in texture. This cream literally liquify instantly as soon as I start to pat into my face. 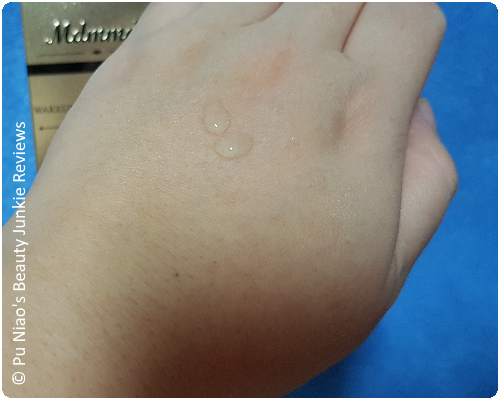 You can literally see the waterdrop cream liquifying and gliding into my skin efortlessly. VERDICT: My skin actually felt hydrated even after a few hours has passed while my skintone actually looked slightly more radiant as opposed to my usual sallow, sickly and ghostly looking skin. As I personally do not have any fine lines, wrinkles and such on my face, I am unable to state how well my non-existence lines and wrinkles will cope with this product. However, the good thing is that, my skin doesn't look greasy/oily throughout the day/night. As most facial creams, whether it's serum, gel-based or cream-based will actually make my skin look a little "glossy" a few hours after application. But this! This products doesn't, in fact, my skin actually looked sufficiently hydrated AND dewy-looking. This shade when applied evenly to my skin is actually the perfect shade for my skintone, I am pleasantly and genuinely surprised. As with other BB and CC Creams I have tried, I can literally see the different in color tone between my face and my neck area. But this, is literally the perfect coverage. 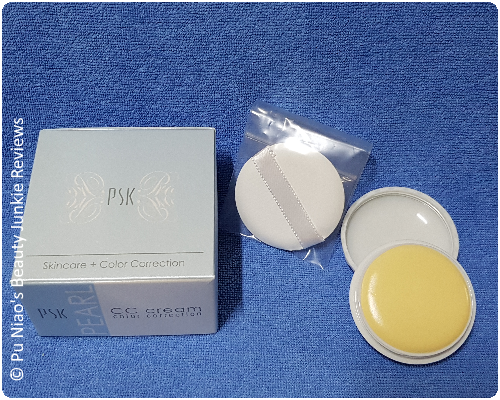 It does hide my old and slightly faded acne scars without any problem and the best part is that, it's really lightweight on my skin. Yep, impressed with a capital letter I! VERDICT: The texture is similar to cream-based foundation, and it seemed to take a little effort to blend evenly onto my skin in the beginning. Initially, I tried applying with the sponge it came in, but it proved to be rather difficult to do so. To compare, catching a seemingly rare-ish Pokemon seemed like a walk in the park than trying to get this CC Cream from sponge to my face. Although attempting application with my fingers seemed slightly better. 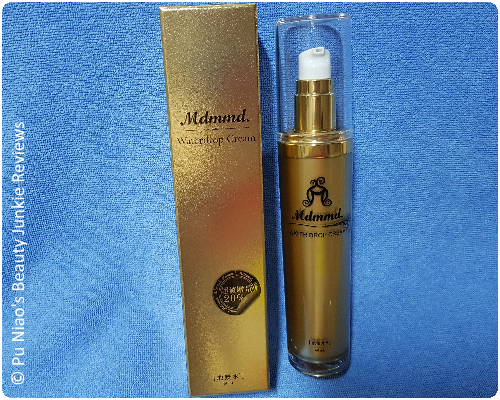 There seemed to be a scent to this CC Cream but I can't really tell what it is exactly, the scent itself isn't bad and anyways, I am not too bothered by the scent as I don't really smell anything after applying to my skin. I like the fact that it gave my skin a natural finished look inside of looking too pale even though I am of the pale skintone variety. 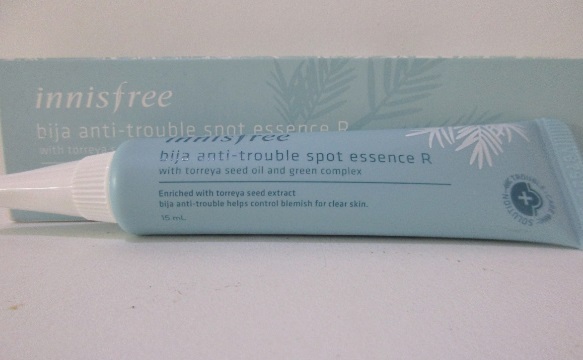 I am really impressed by this product throughout. 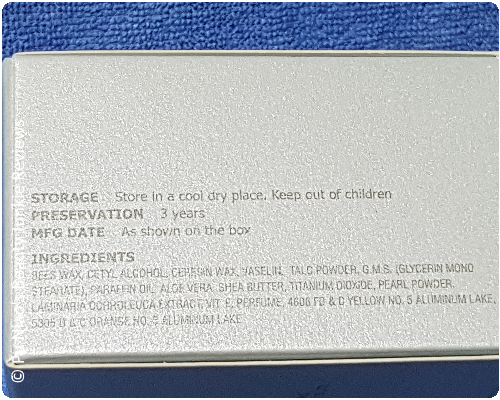 A look at the list of ingredients that goes into this product for those of you folks who needs to know. 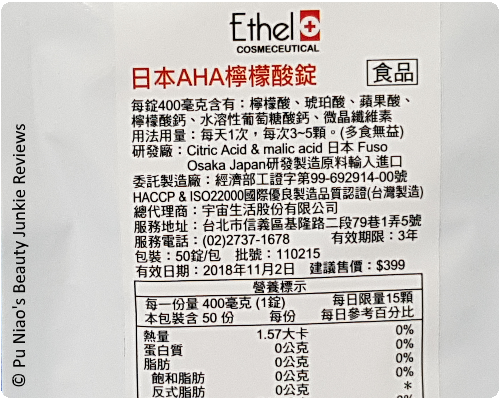 Verdict: As this pouch/packet cames in a quantity of 50 and the packet itself suggests that I am meant to ingest 5 tablets on a daily basis within 10 days. 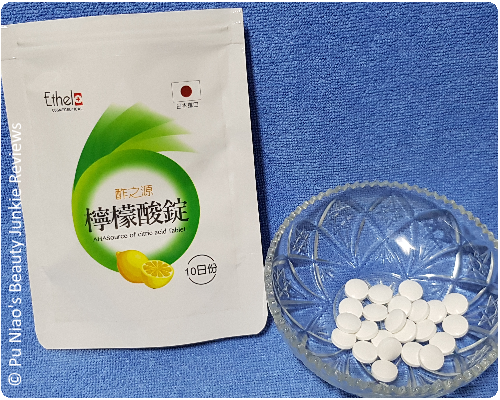 But I took only 2 tablets per day, basically just before bedtime so it can do it's work after it gets absorbed into my system while I do my part in the sleeping department. So far for the first few days after application, my skin feels okay and I did notice less pimples showing up as my skin is really prone to problematic pimples when I least expect it. So, I am going to say that this is working rather well. Where to Purchase BeautyKeeper products? 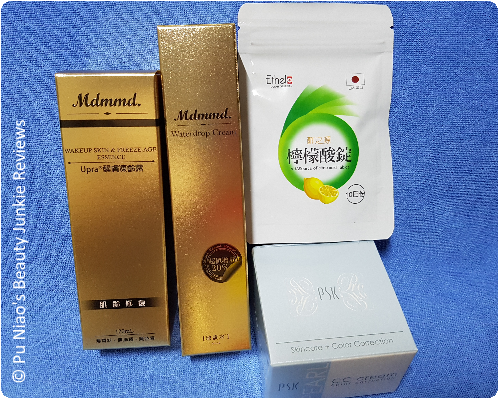 You can buy these award winning Taiwanese products directly from BeautyKeeper website over at Beauty Keeper 美麗掌櫃 and at the same time check out more awesome beauty products from BeautyKeeper as well. All products are conveniently priced in Singapore dollars, so you don't have to convert the amount between different currencies from random websites. How convenient is that? Where to get BeautyKeeper samples? 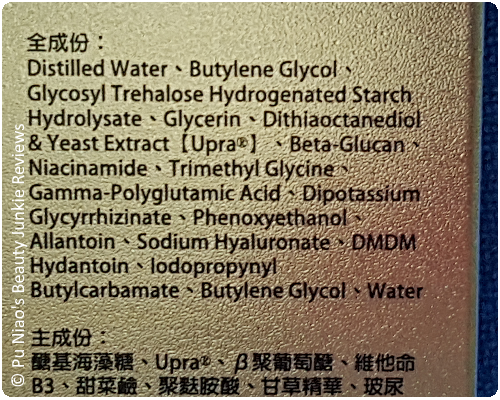 Samples cane be requested directly from Beauty Keeper(美麗掌櫃) Facebook page.